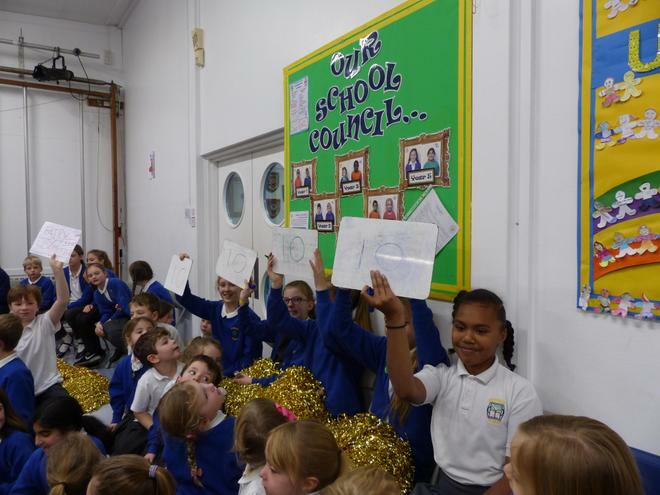 Who would lift the coveted trophy this year? 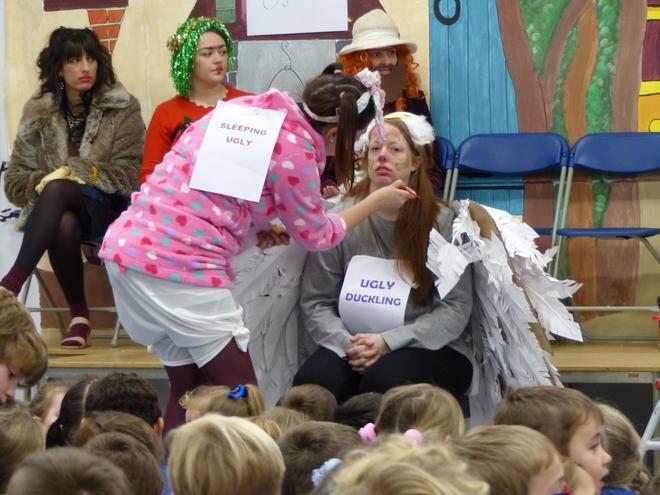 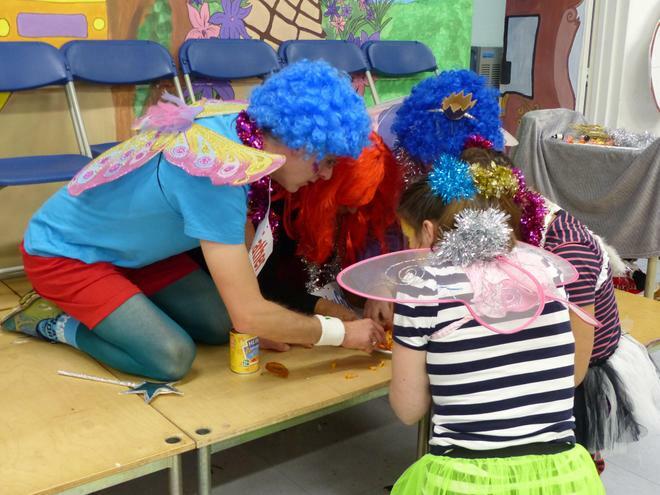 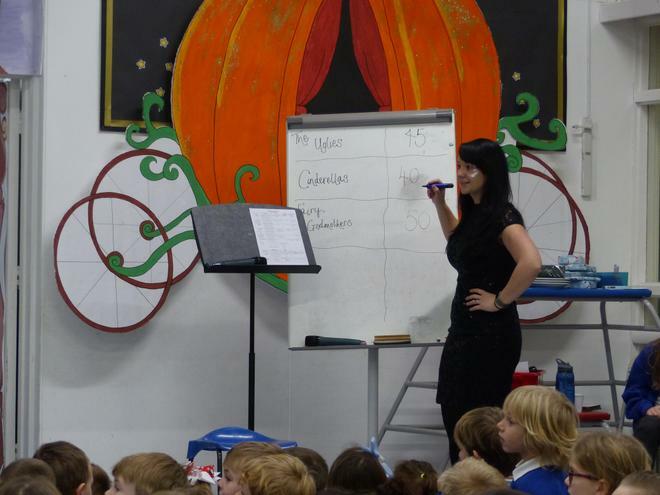 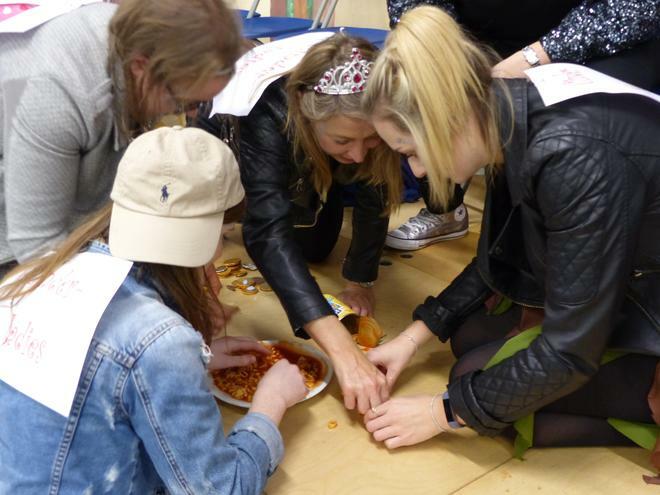 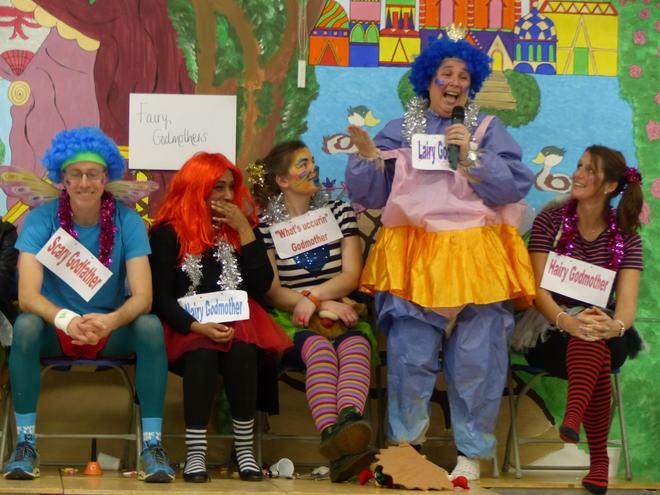 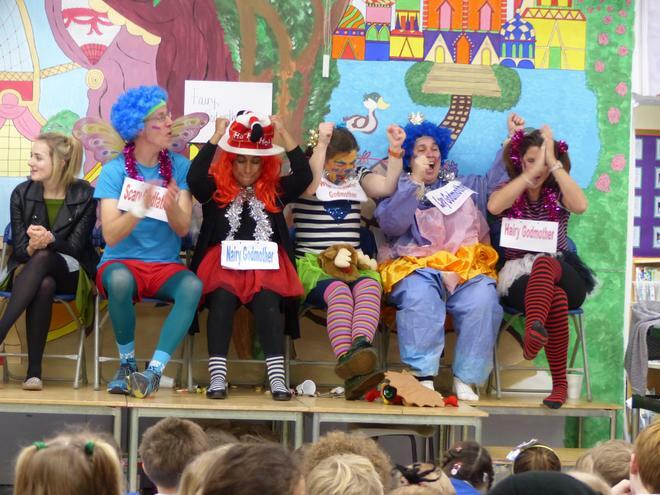 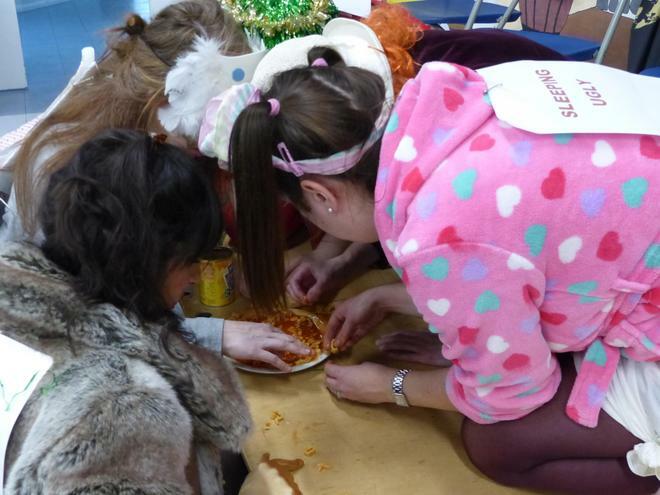 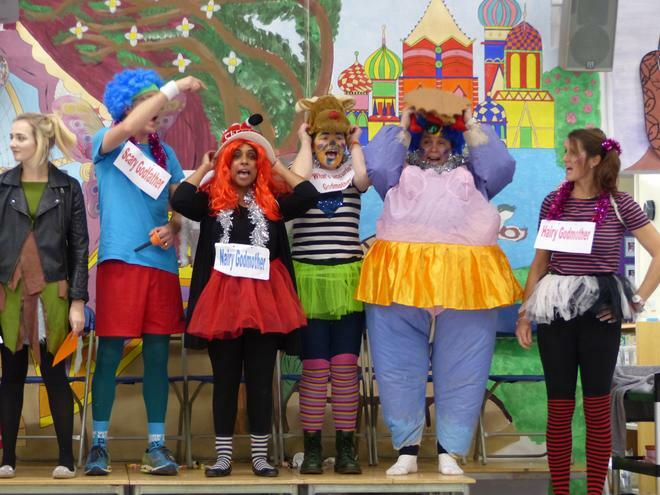 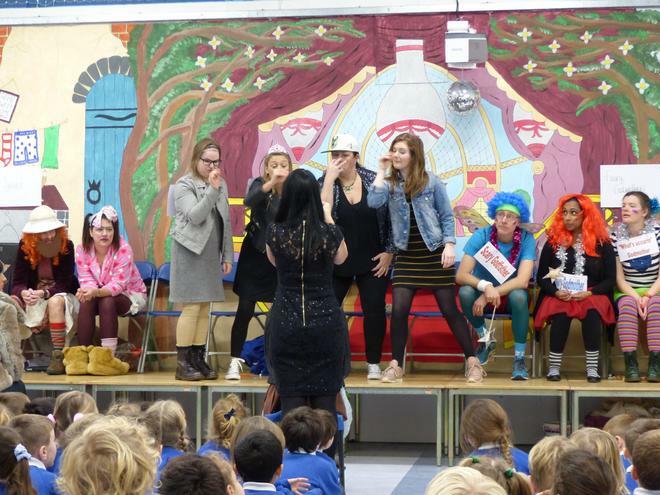 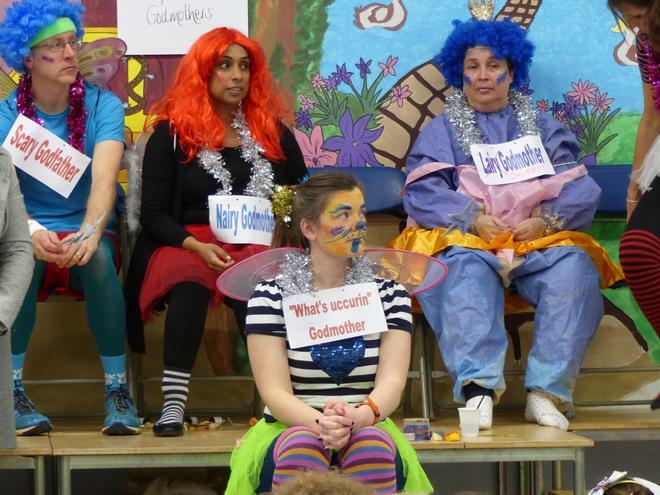 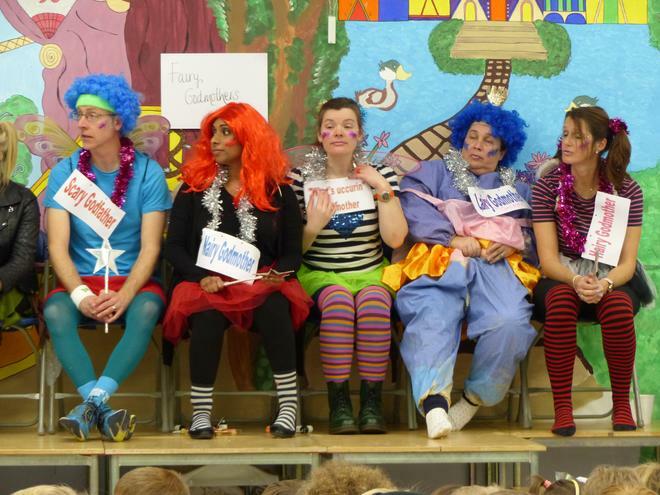 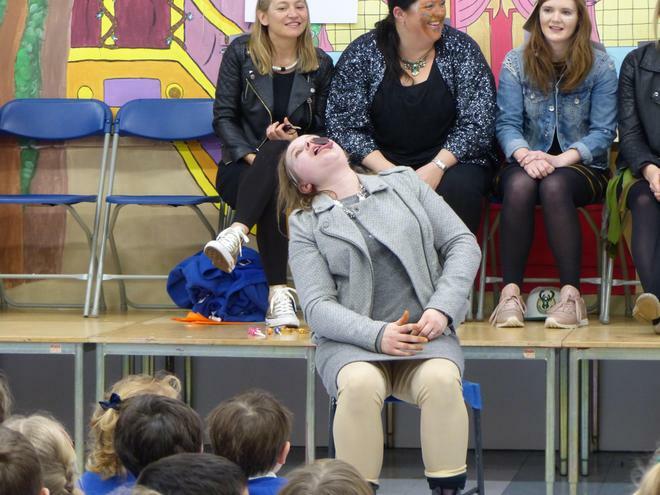 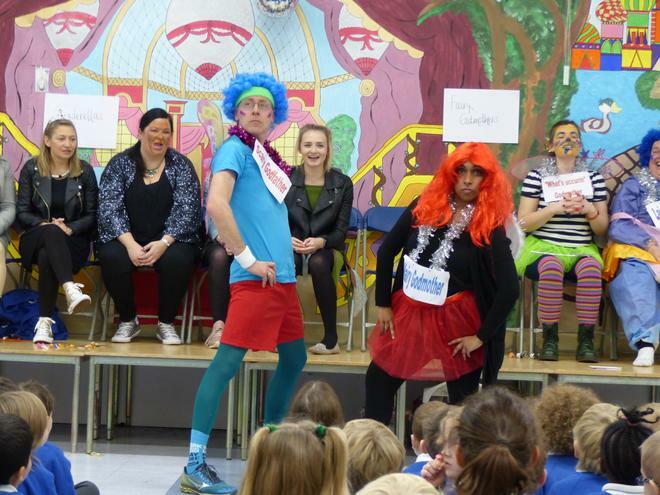 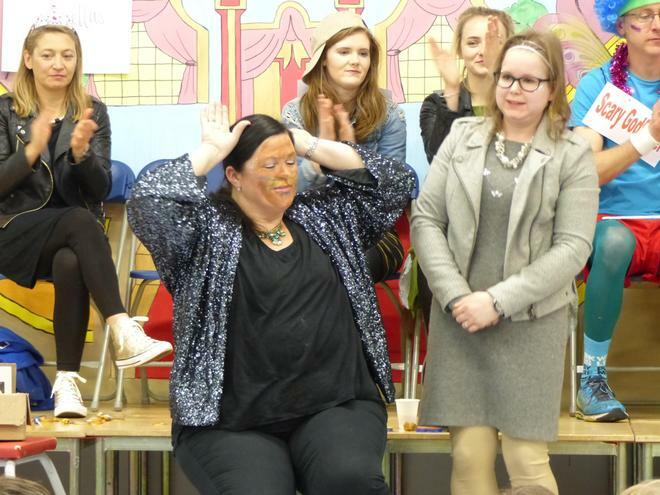 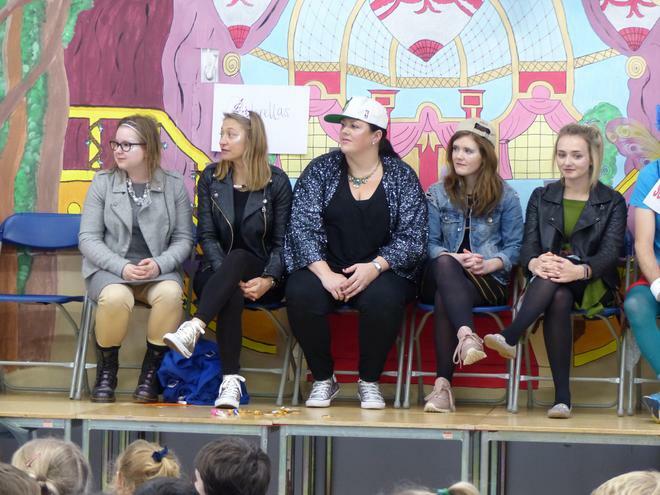 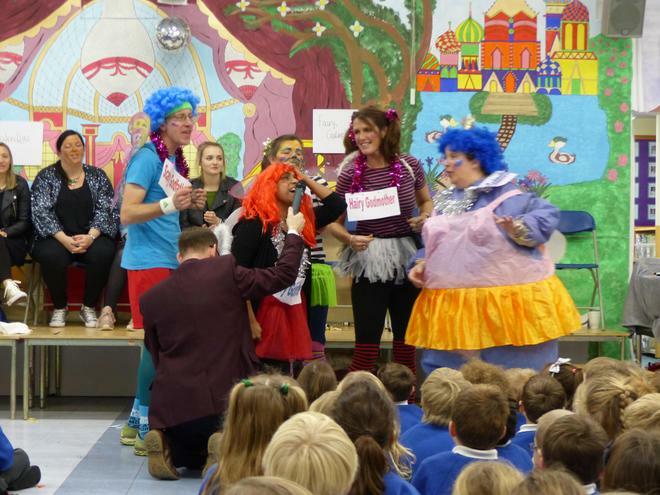 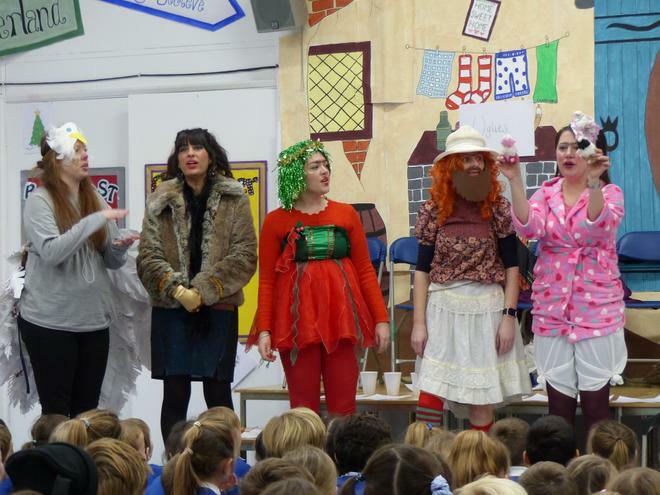 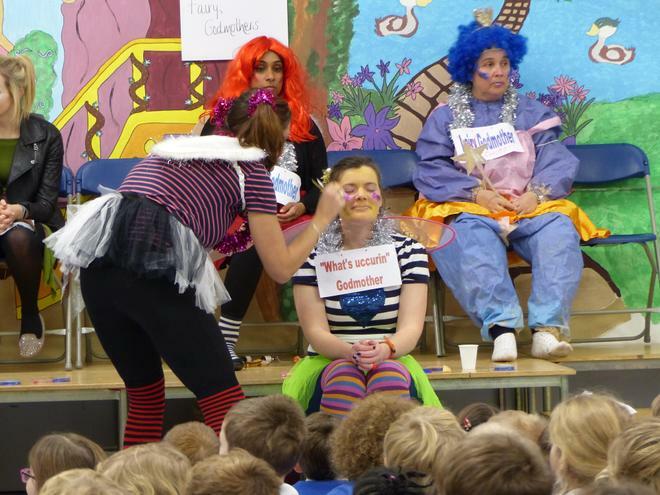 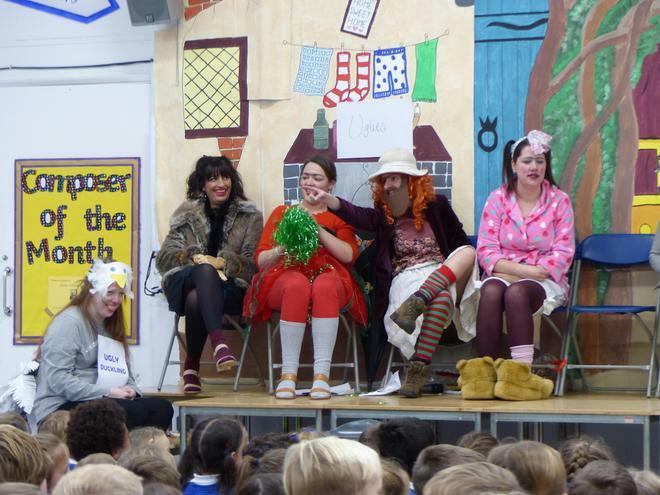 Team Uglies, Team Fairy Godmothers and Team Cinders all took to the stage in a series of hilarious rounds which included singing, dancing, face painting, food eating challenges and charades. 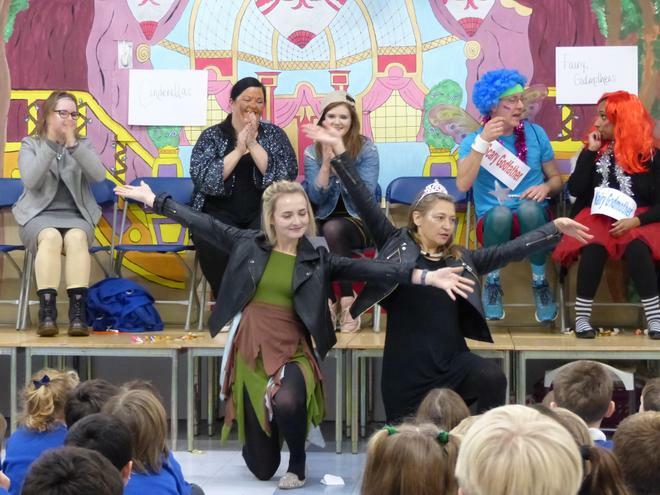 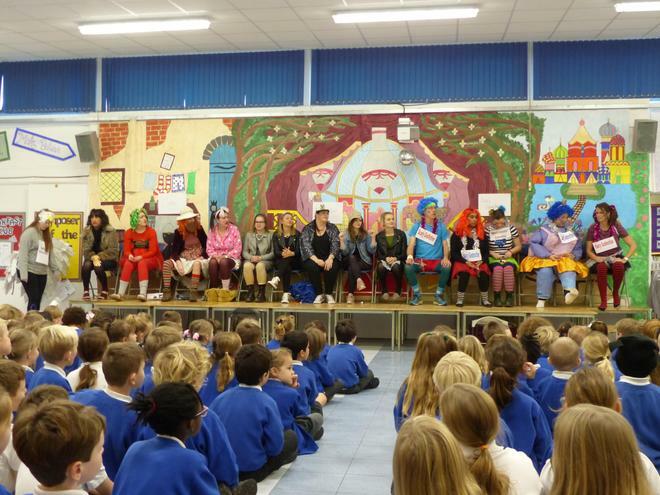 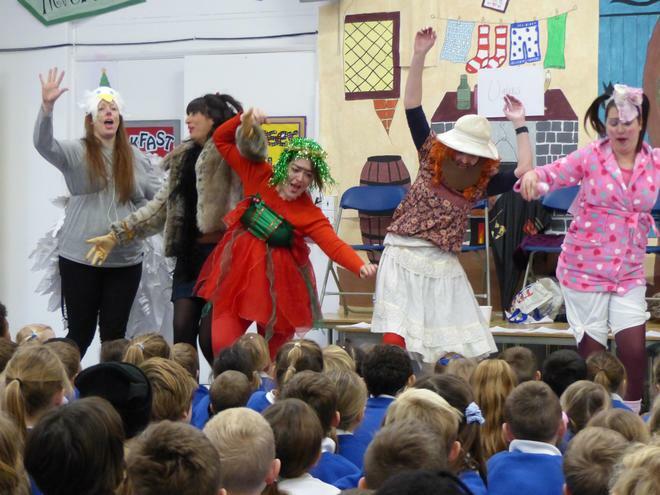 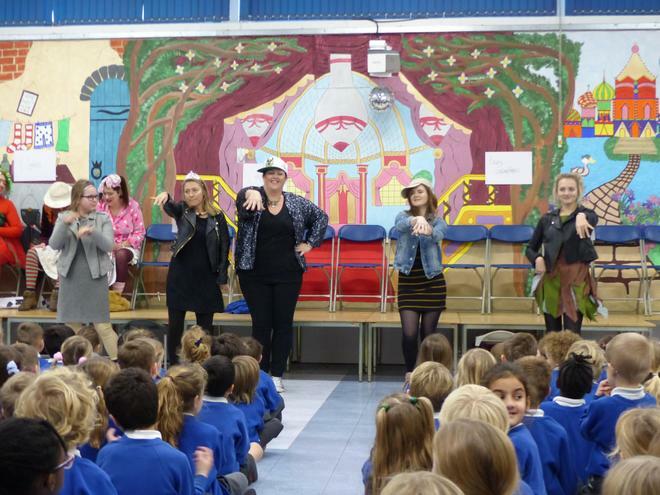 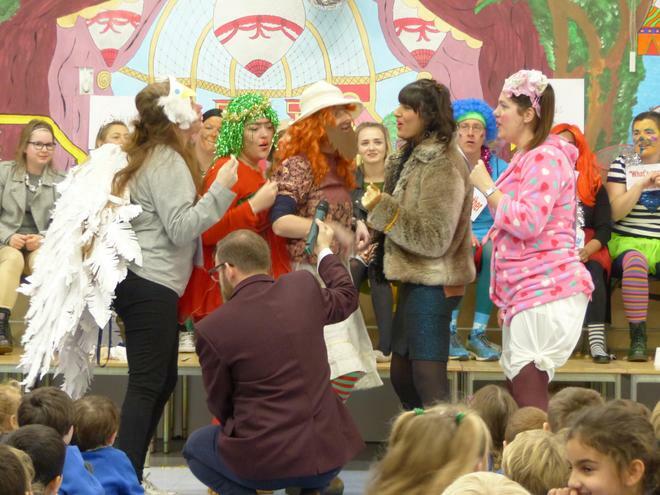 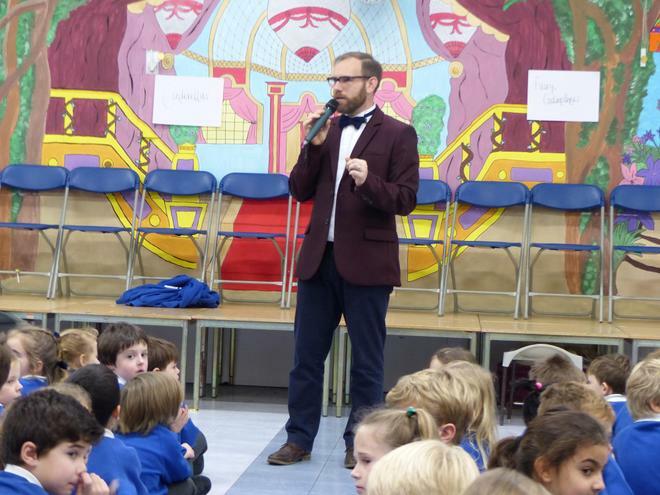 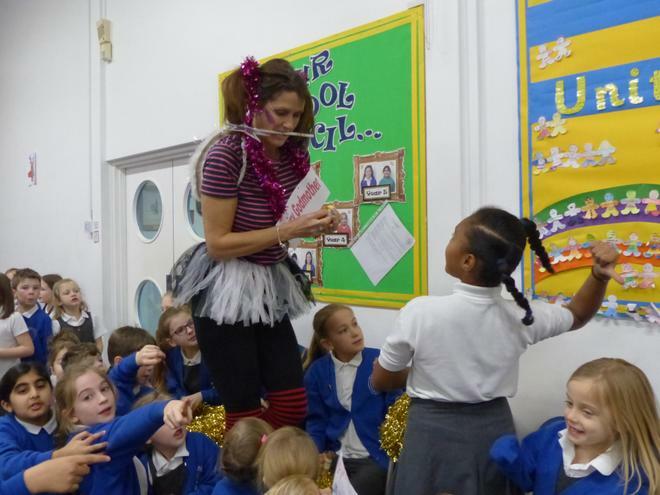 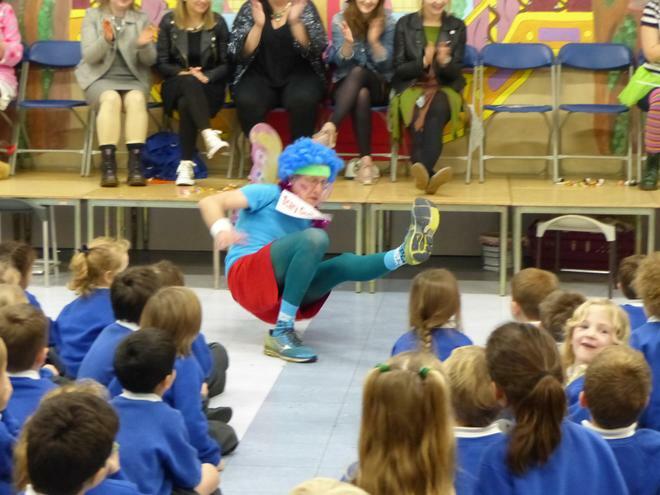 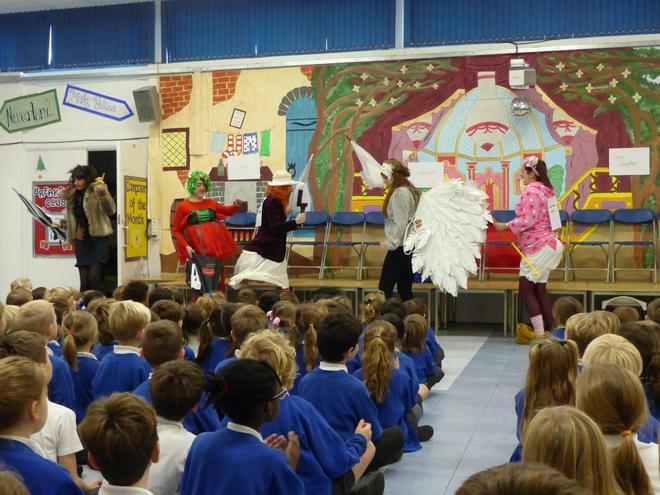 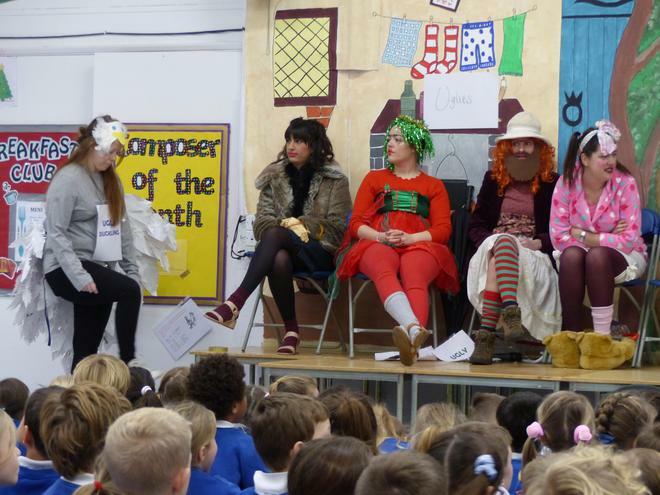 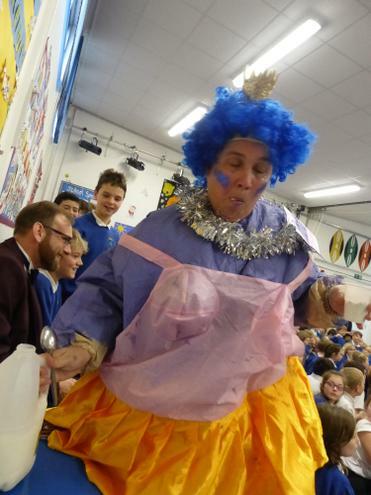 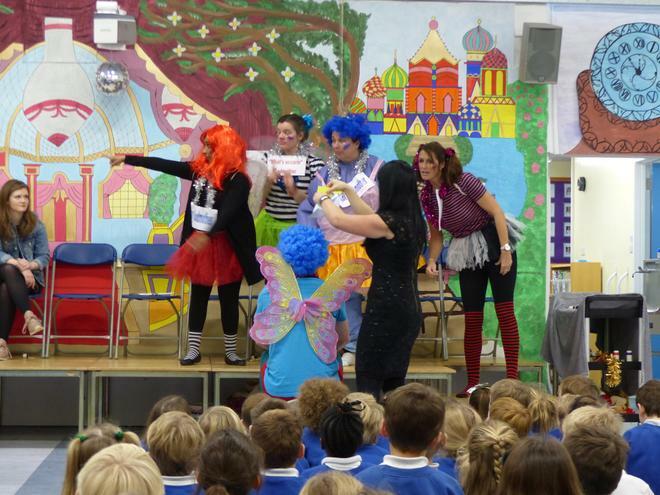 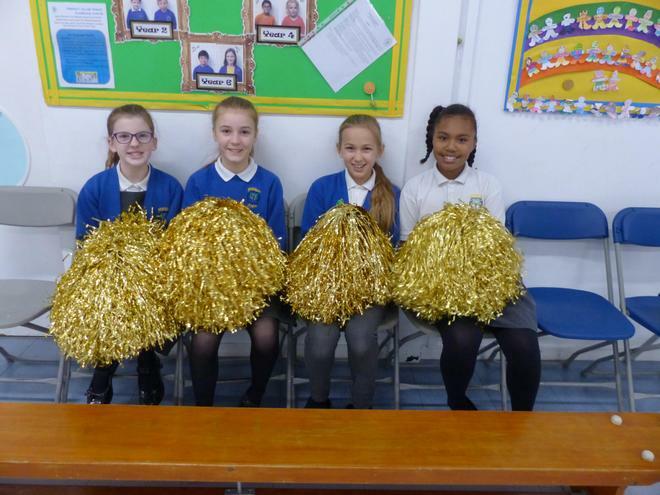 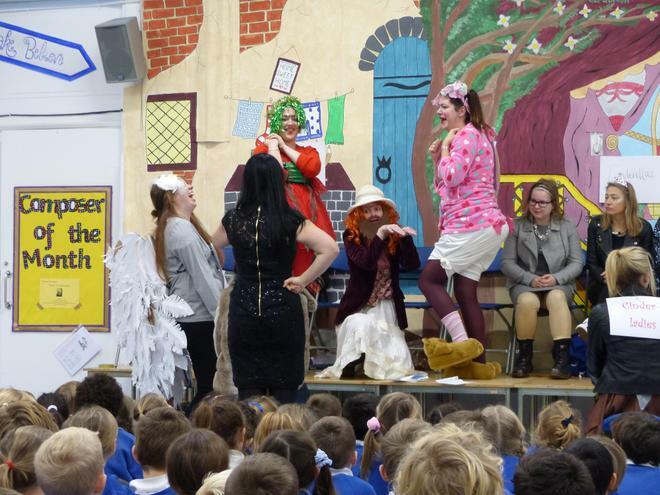 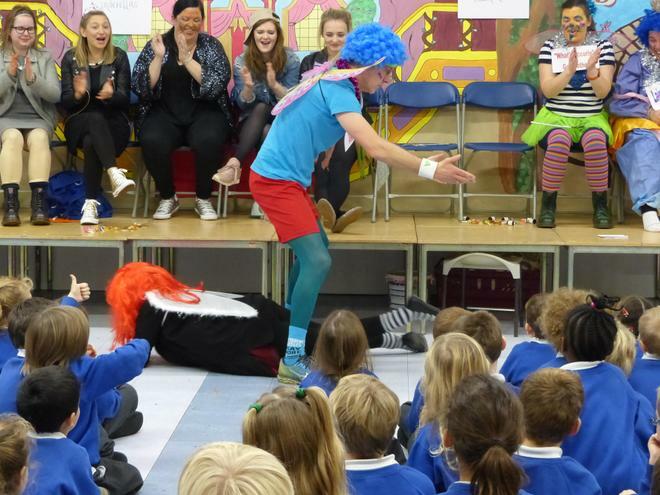 A huge amount of fun was had by everyone, even the children, and finally the Fairy Godmothers were victorious and won some very exclusive prizes!